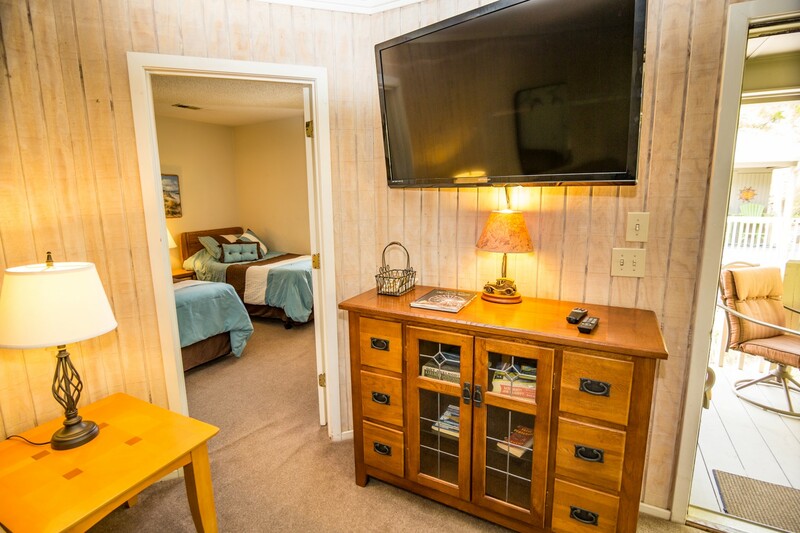 This individual cottage comes with the convenience of a home including updated Wifi based Roku TV's throughout the property, a full kitchen plus a washer and dryer inside the unit. The Guest Cottages are raised beach homes with parking underneath for convenience. 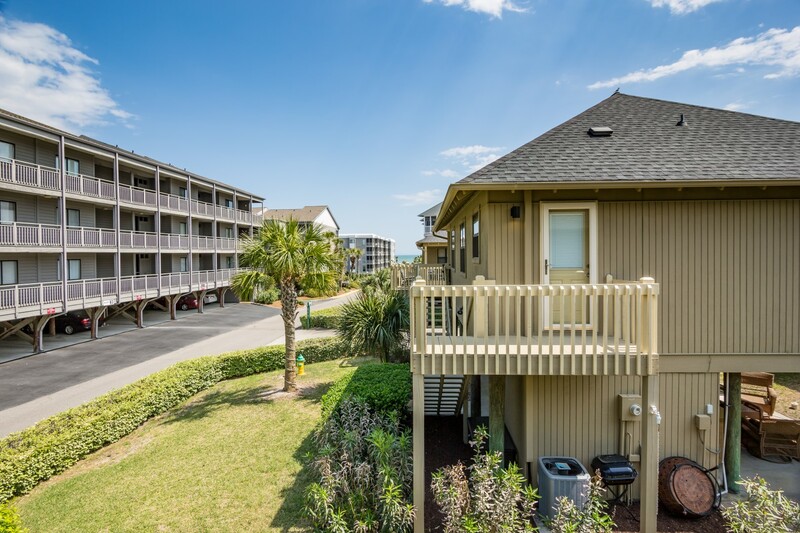 Swim in your choice of several pools, or take a short walk to the oceanfront. "The cottage was clean but the furniture and the bathroom and kitchen appliances were outdated. The mattress covers on the beds should have been washed prior to being rented." "This my 5th year at this location, easy beach acess, the area is quiet & very relaxing." "Nice place. Pull out sofa is not in the best shape, but other than that, made for a Great Vacation." 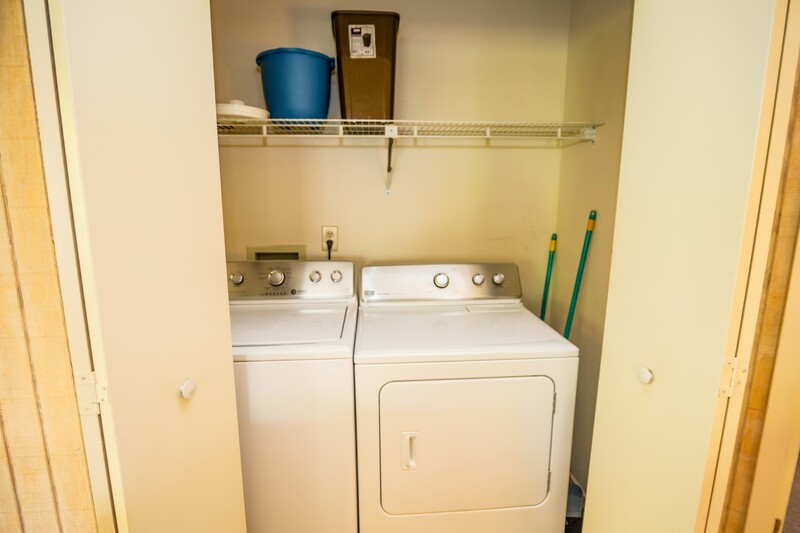 "We were very please with the rental and the location. Its in range of all the attractions and restaurants. Short walk to the beach. " "Awesome! We loved the place and will definitely stay again! The only thing I would add is that I wish they would have had seating under the house. There was always such a nice breeze blowing it would have been wonderful to sit while you grilled out! Super nice neighbors!" 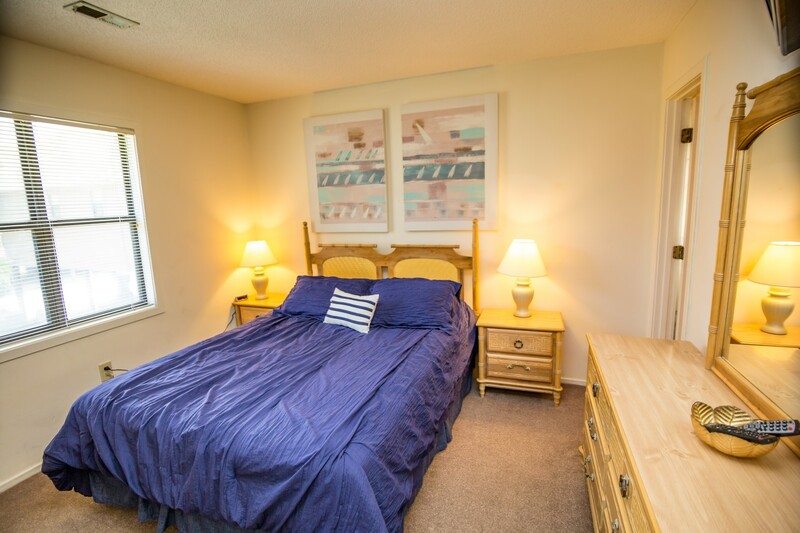 "This is our 4th year, at Guest cottage #91, best location for beach, short walk , clean, the cottage has been up-dated. " 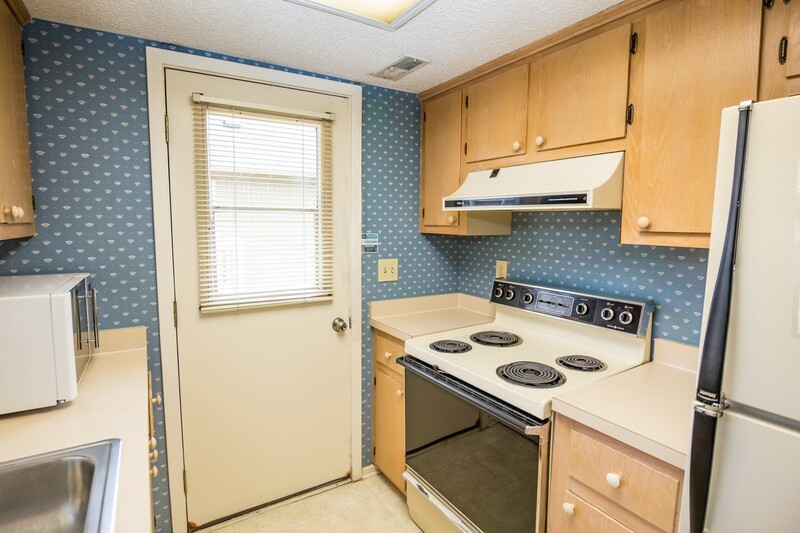 "Very nice & quiet rental property! We really enjoyed it. I wished we could have stayed longer to enjoy the amenities a little more but we were in town for a special event." "We booked Guest Cottage #91 after outgrowing a shared cottage we've been staying in for years. With 2 young children, we were excited to have a spot so close to the pool (or so we thought). Although there are several nice pools available within the community, GC #91 is not near any of them as the main photo will have you believe. 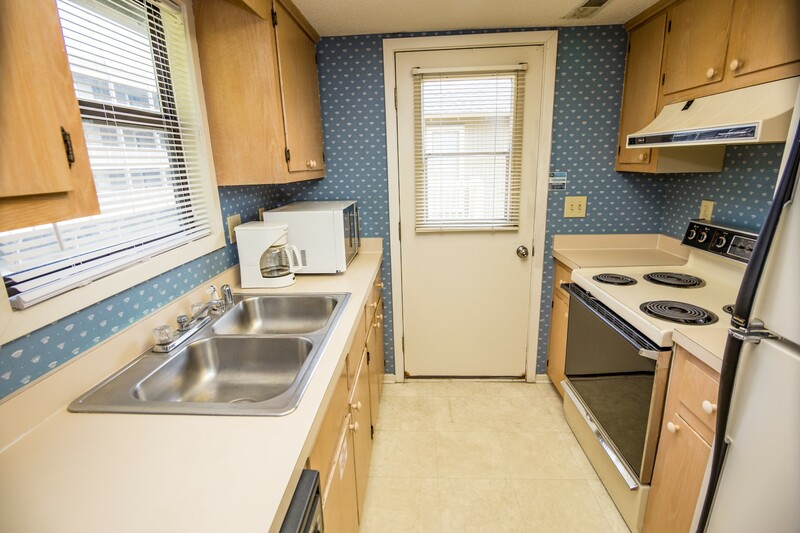 Otherwise the cottage was as expected for the price - spacious and clean, but could use some updates and maintenance. Also, bring your own pots and pans if you plan on cooking in - there aren't many that are functional. We would stay again, but with lower expectations." "this was our 3rd year, at the guest cottage #91, great location, will come again next year." "Great location and access to the beach. The home had most everything needed which was nice. A few things though: I was double charged for an additional night's stay and the house had ants on the stove top which I fought with everyday. The pull out couch was pretty much just springs so my son had to sleep on the actual couch. Really not a bad stay though. I would definitely go back." condo was a bit run down. Would be nice to have beach chairs and umbrellas available." "My family and I had a wonderful stay. Area is quiet. 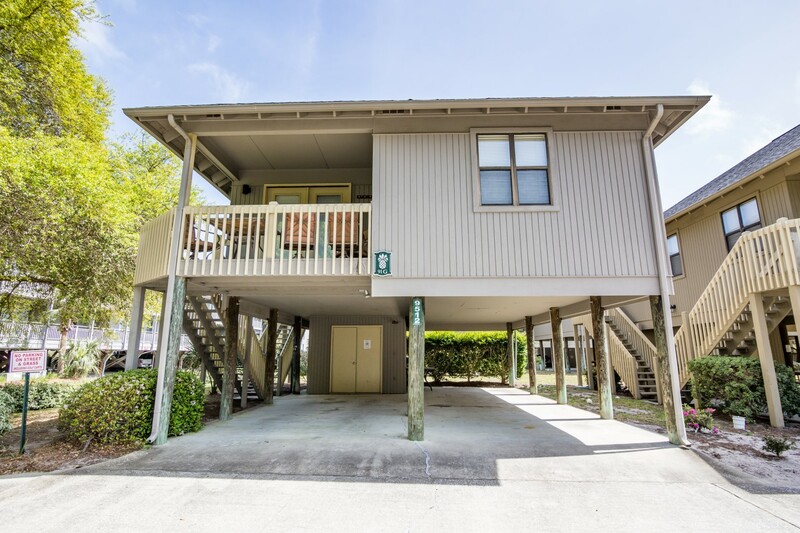 It is located within walking distance from the beach. Staff was exceptional and very friendly. The only complaint was the cleanliness of rental. Potato chips found in sleeper sofa and table was dirty, nothing big enough to warrant a call to office. We brought cleaning supplies. I would stay again." 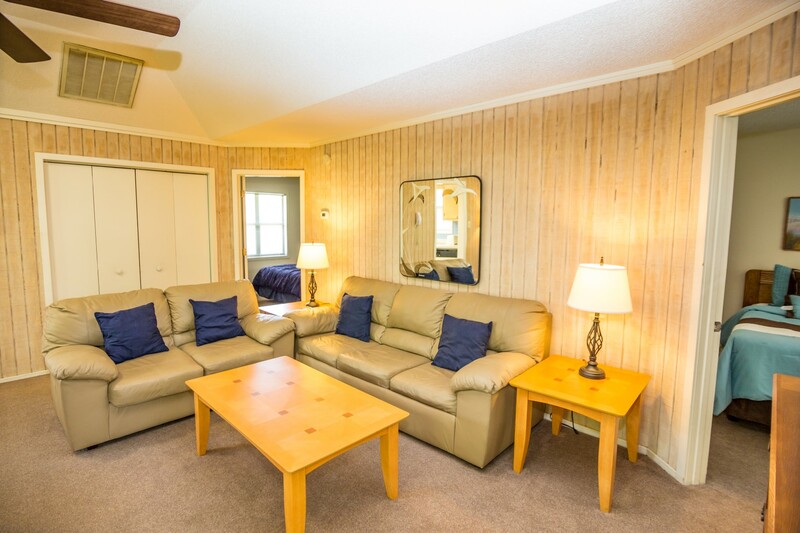 "the cottage is close to the beach, shopping, & a variety of places to eat & play, will be back 2015 for my 3rd year, same cottage, & great CUSTOMER SERVICE." "air conditioning was a little weak until I changed the filter myself. It was completely stopped up." 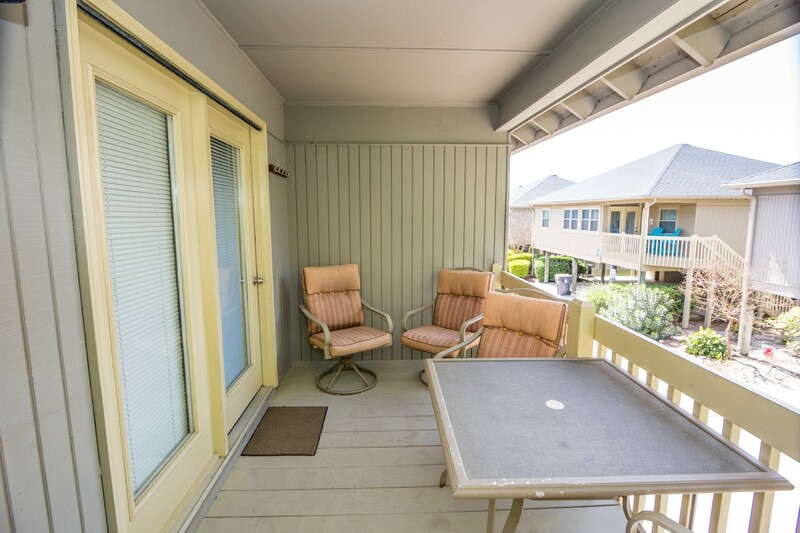 "This was a wonderful location for our family of 7! We adored the location, the pool was wonderful, and everything was in generally great condition. The mattresses could be upgraded, but weren't horrible! Excited to return next year!" "was worried, we would be far from the beach, however we could see rhe beach from the porch,will return next year, hopefully will be able to get same cottage (91)"
"Thank you for the great stay! I'll be coming back!" 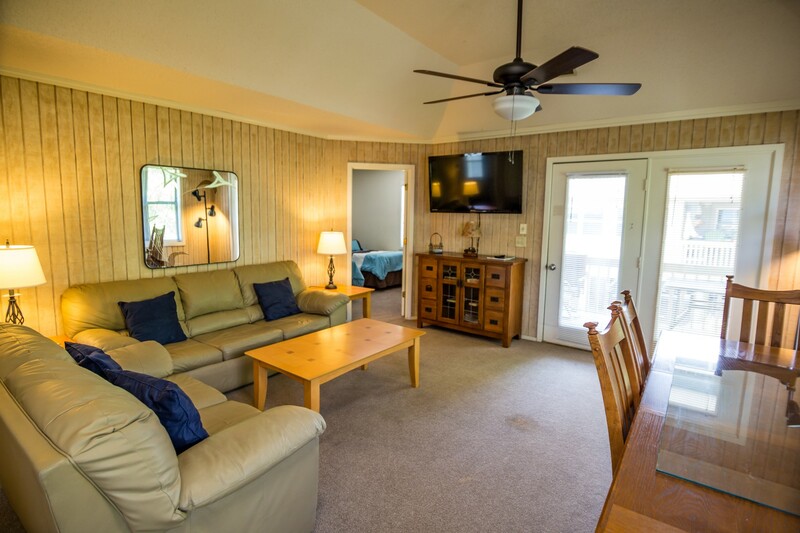 "Our family has stayed at the Guest Cottages for approximately 15 years. 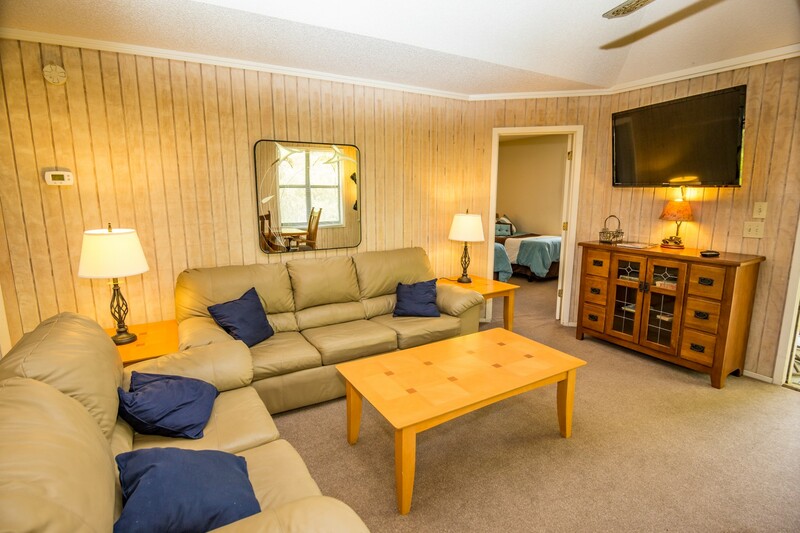 We enjoy the proximity to the beach, the pool, and most of all, the roomy cottages!" "We love staying at the Guest Cottages and have stayed at several different ones over the years. Our only suggestion is that this cottage could use a little "freshening up" (paint, etc.). Other than that, everything was fine." "The location was perfect! Reservation process was easy & direct. The cottage was equiped well. Only thing was, a couple of dead cockroaches lying around (more outside than inside) but overall a great stay. Thanks - would definitely consider staying again in the future!"